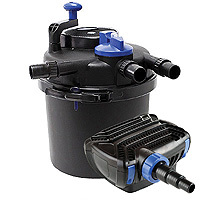 Hozelock Ecocel 10000 Filter & PondXpert Pondpush 4500 Pump Set: Pump and Filter Sets: Pump and Filter Sets - Buy pond equipment from Pondkeeper: fishing out the best deals on the net. 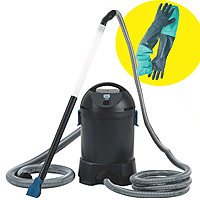 Save £29.99* on this pond pump & filter set. 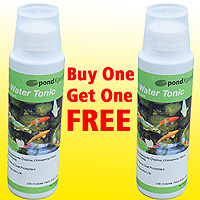 Perfect pump and biological filter set for koi ponds up to 4,500 litres or goldfish ponds up to 9,000 litres. 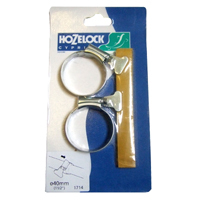 It contains the Hozelock Ecocel 10000 and the Pondpush 4500. 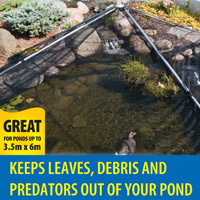 A highly efficient mechanical and biological filter and a powerful filter pump will keep your pond perfectly clean. 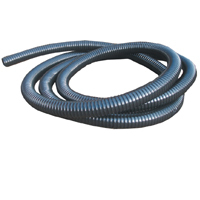 The pump features 6mm solids handling capability and low running costs. There is no UVC featured with this model but this is reflected in the exceptionally low price. * Saving based on price of buying items separately.